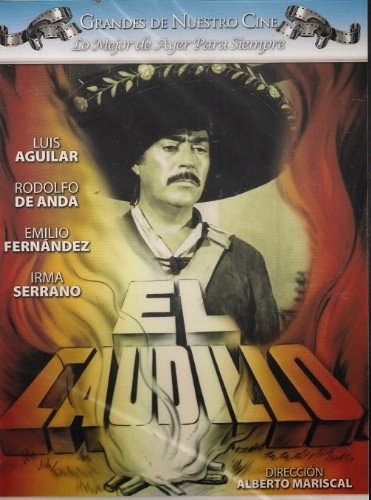 I often hear people keep the term caudillo when going into English. But many audiences will not understand this term and all of its cultural weight. It is hard to convey all of that baggage briefly for simultaneous interpreting, but at least in some contexts this is one option that gets to what is often being emphasized. I was only familiar with ‘strongman’ in this sense as a single word; ‘strongman’, but indeed, a search shows me that it’s used both ways (two words or single word).